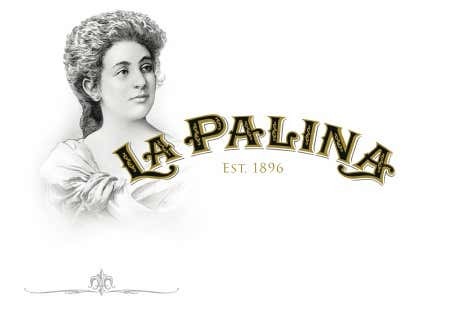 Press Release: Felix Assouline Cigars to Make Official Cigar Collection for "2SaintS"
[Press Release] La Palina Announces Ultimate Cigar Experience! Oettinger Davidoff AG, the worldwide leading manufacturer of premium cigars, headquartered in Basel, Switzerland, is terminating the collaboration with its current Spanish partner Proein SA. In future, the distribution of Oettinger Davidoff products in Spain will be handled by the wholly-owned subsidiary “Davidoff of Geneva Iberia”. This company will continue to employ the Proein SA workforce. (Miami, Florida) January 13, 2013— Azan Cigars by Roberto Duran Premium Cigars begins 2014 with a bang as they unveil an ad campaign this week which highlights Azan’s outstanding quality and unique progressive flavor construction technique.